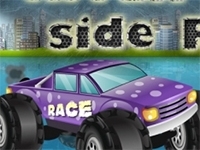 Drive your monster truck on this exciting obstacle course and have fun destroying the cars that stand in your way. Use your arrow keys to drive and try to keep your balance, because if you crash your truck you will damage it and you will lose the level. Time is an important component to your score so try to be as fast as possible. Collect gold coins on the way in order to get some great bonus points. In the upper part of the screen you can see your score and your timer. 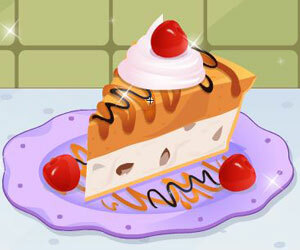 There are eight levels available for you to play and enjoy. Each one of them will become more challenging than the previous ones, so keep your focus if you want to succeed. But you are surely skilled enough to make it to the end! Have a great time playing this awesome game! Race with this nice truck on the river side. Watch out for the obstacle and don't fall in the river! Try to finish as fast as you can. Have fun! Train soldiers and build military units and structures to overpower your opponents. Harry is back with his friends preparing for the war with you know who. Help get him in the right outfit so he will prevail!